United Airlines has opened its newest Polaris lounge. This one is at Los Angeles International Airport. 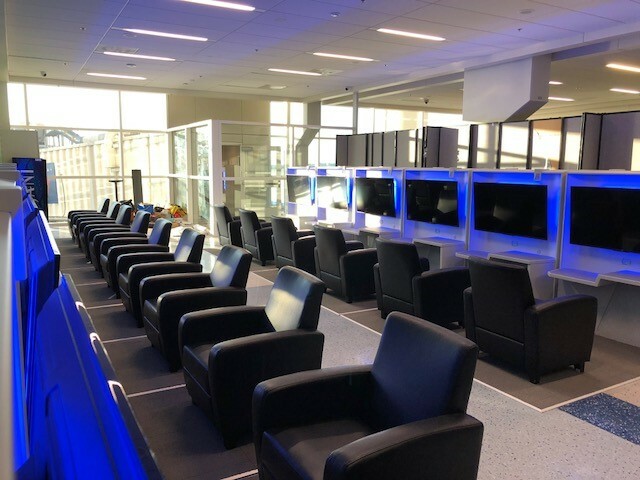 The new 12,000-square-foot lounge is open to passengers traveling on international flights in the United Polaris business class cabin and to customers in first or business class on long-haul international flights with a Star Alliance member airline may access the lounge as well. Located on the upper level, between gates 73 and 75A in Terminal 7 at LAX and accessible via elevator and stairs, the new lounge has 140 seats, 272 power outlets and 120 USB ports, and a dozen semi-private work spaces with oversized chairs, AC and USB power, work or dining table, privacy dividers and a lamp. It was officially completed in July (2018), but Air France’s business class lounge in Hall L of Terminal 2 E at Paris-Charles deGaulle Airport, still looks (and smells) brand new. 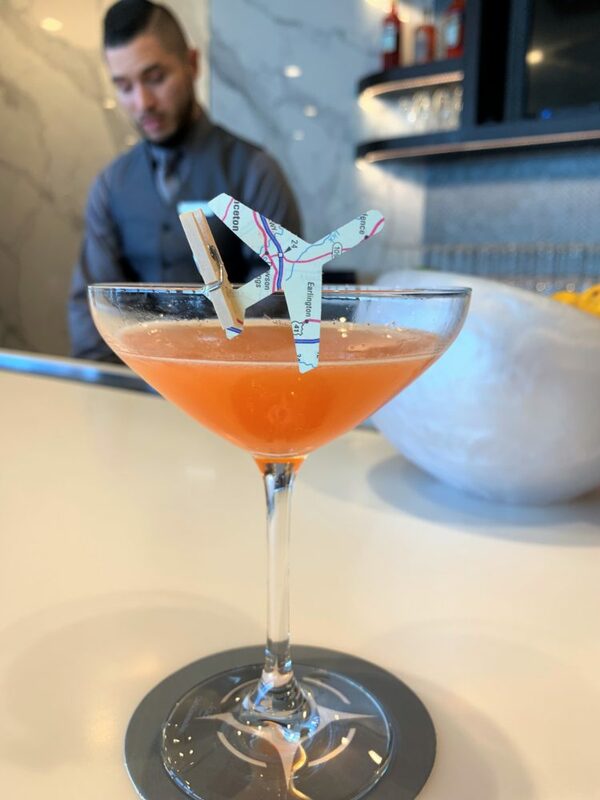 Here are some snaps from a recent tour of the 540-seat lounge capping off a fast four-day visit to London and Paris that included a ride on the Eurostar as part of the #LondonParisNow campaign. The bar – called “Le Balcon” – was designed by Mathieu Lehanneur and is self-serve much of the day, but from 6:30 p.m. to about 10 p.m. there’s a bartender on duty mixing up a menu of specialty-created cocktails. The wellness area include restrooms with saunas, 20-minute complimentary Clarins spa services, a ‘detox’ bar with healthy potions and a quiet rest area with day beds. Air France says this is what passengers can look forward to in other cities where the lounges are scheduled to be upgraded as well.